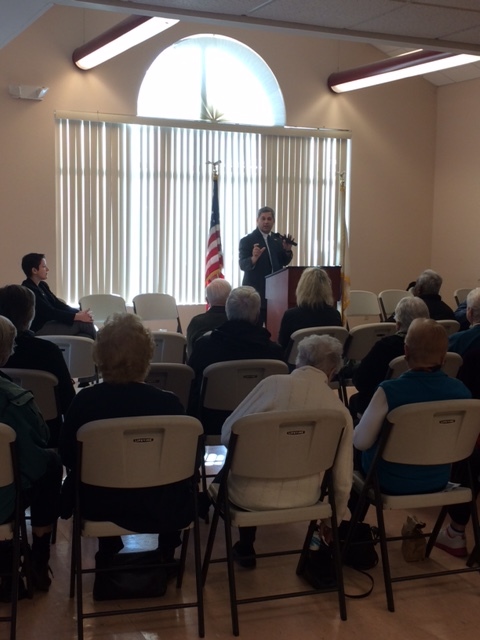 This morning I had the pleasure of joining several legislative colleagues at the North Andover Senior Center for the “Meet Your Legislative Delegation” event. The Senior Center and the Northern Essex Registry of Deeds have partnered together to create a lecture series; this morning we also had time for a lively questions and answers segment. Register of Deeds M. Paul Iannuccillo offered introductory remarks and began our discussions. Joining me for the conversation were Senator Kathleen O’Connor Ives, Representative Diana DiZoglio, and Representative James Lyons. 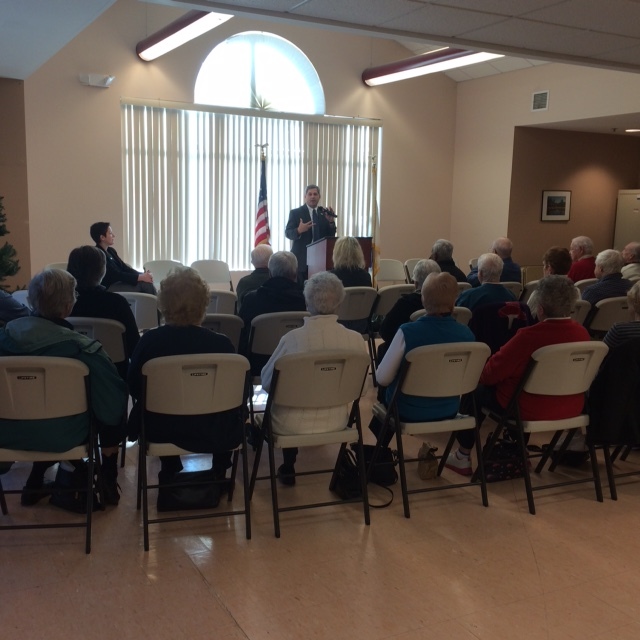 The seniors asked insightful questions on education issues, road safety, and the Meals on Wheels nutrition program.